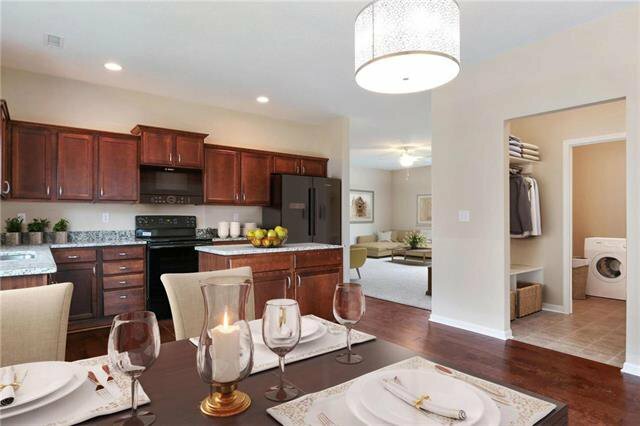 The LAST 3 Bedroom at Santerra! 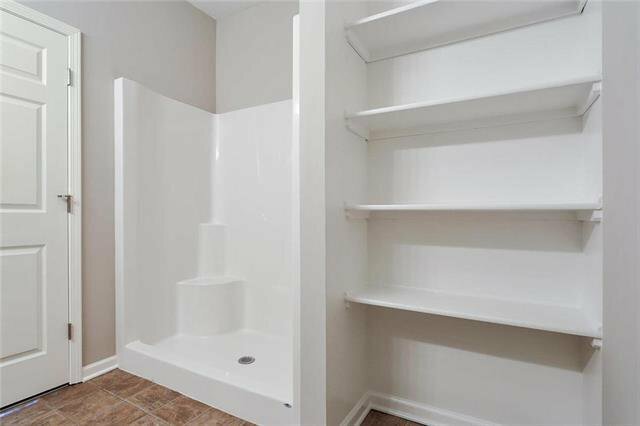 Easy One Level Living! 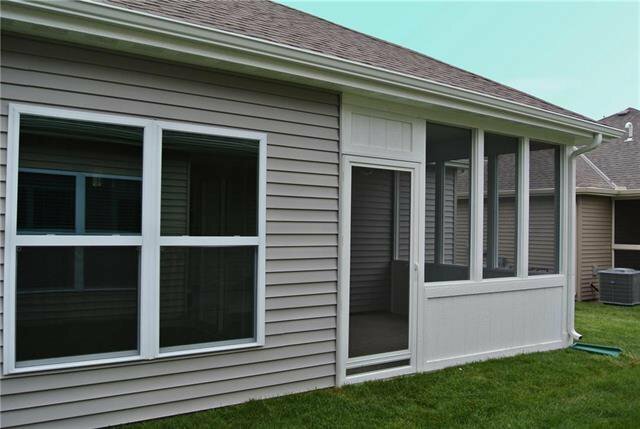 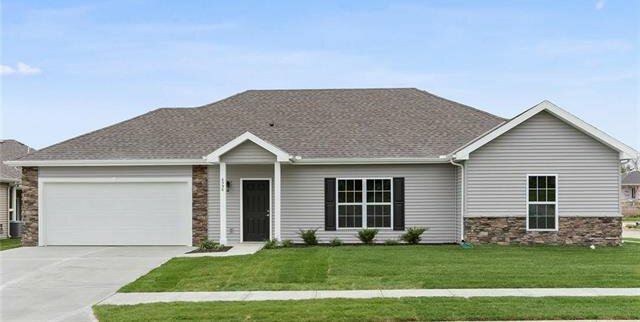 Single Family & Private Yard, low maintenance exterior and energy efficient features. 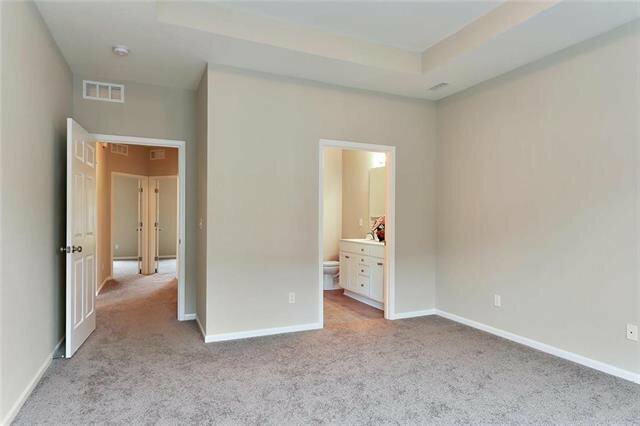 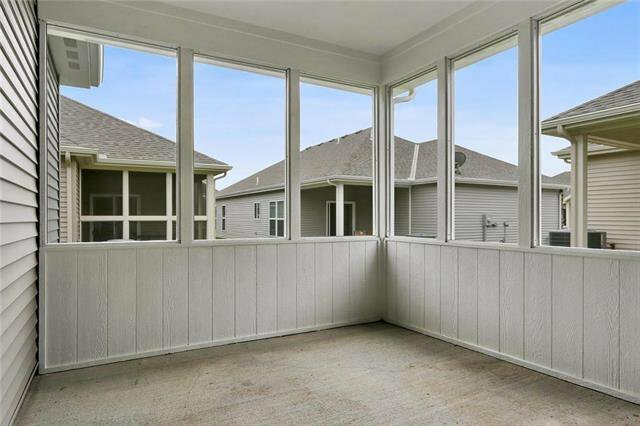 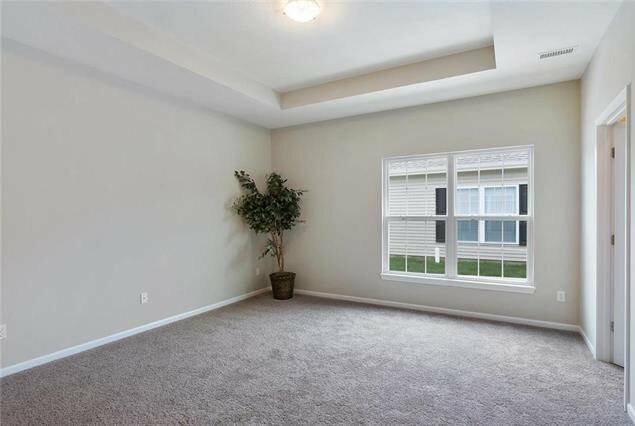 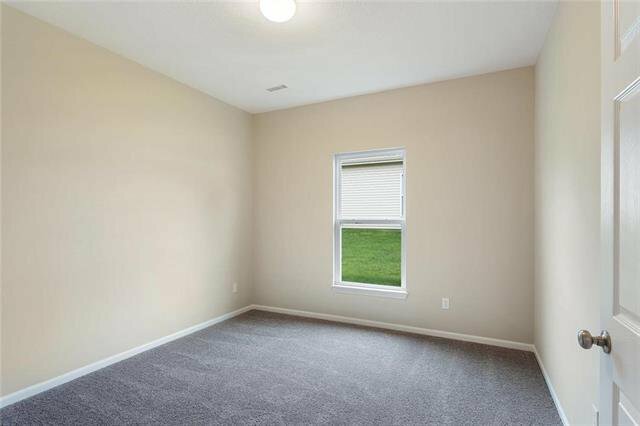 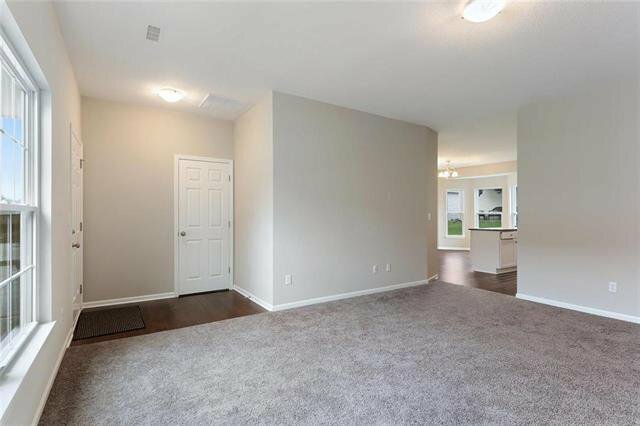 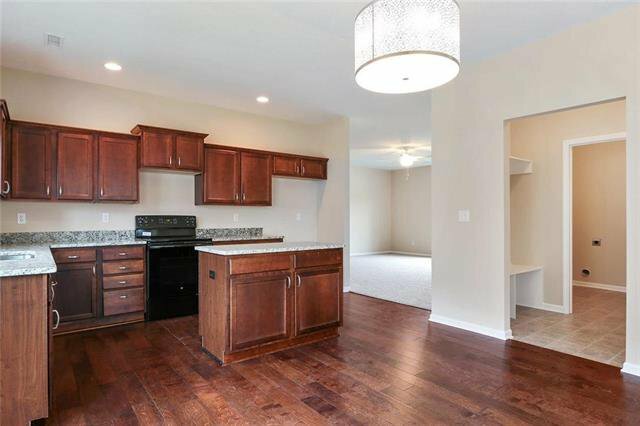 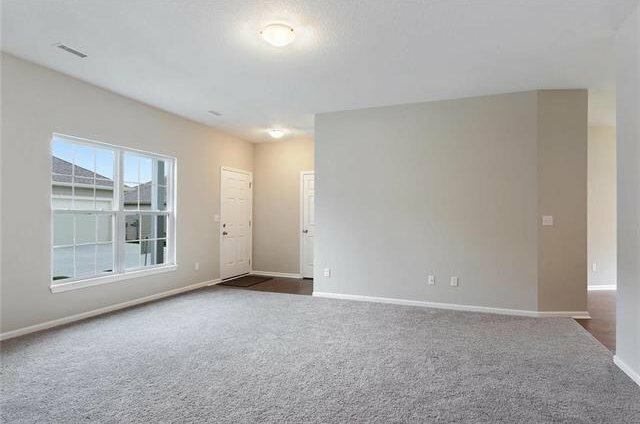 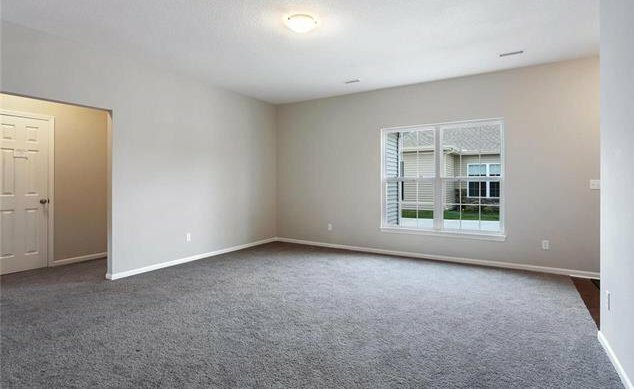 Wide door openings and open floorplan w/ the future in mind. 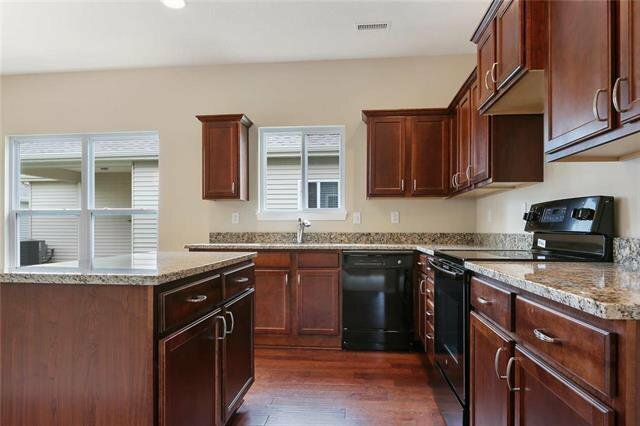 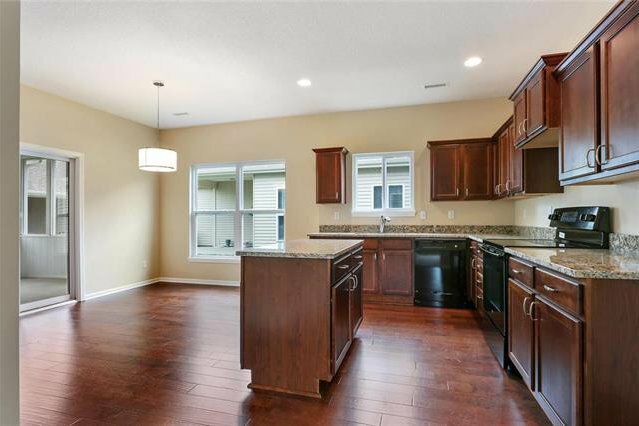 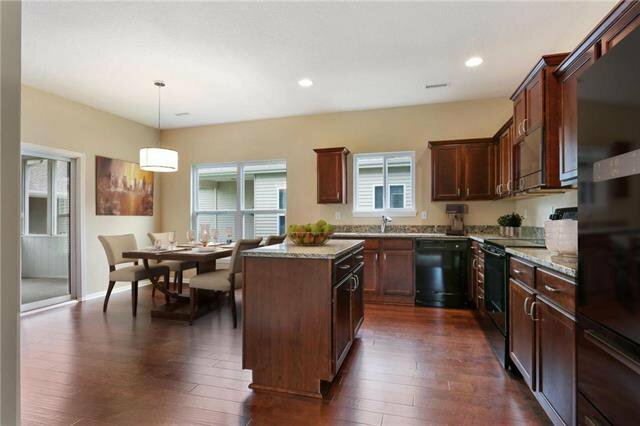 Standard features include: granite counters, kitchen island, pantry, covered patio, wood floors in kitchen, large laundry rm. 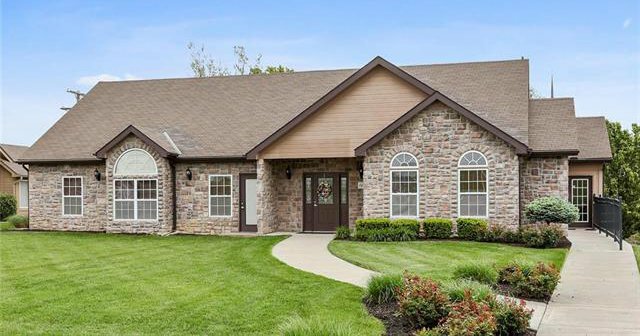 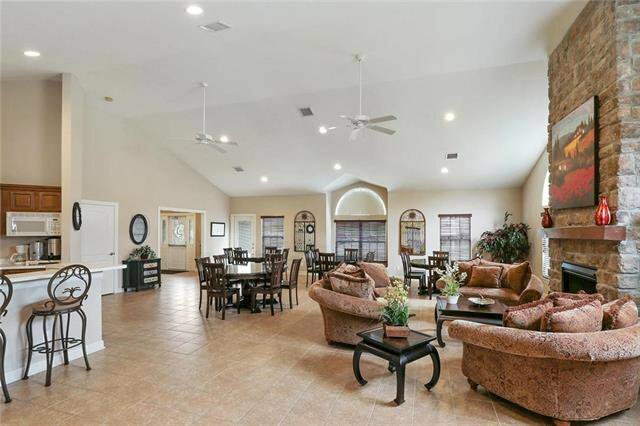 Step Free One Level Ranch Living! 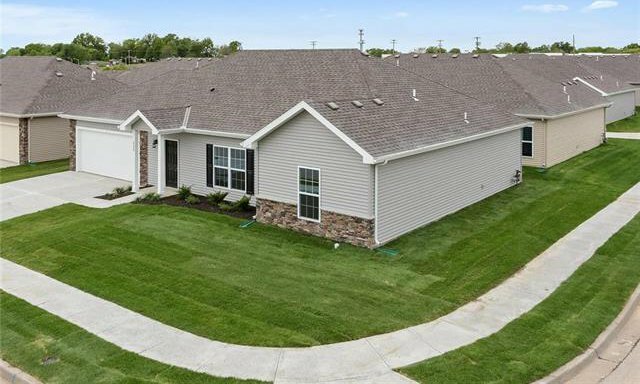 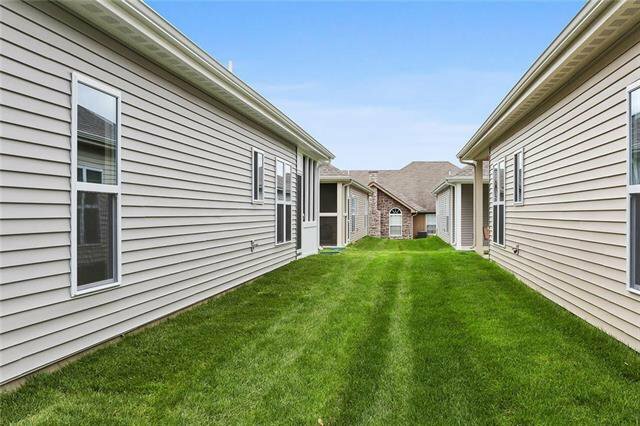 Service provided including lawn maintenance and snow removal, $102/month. 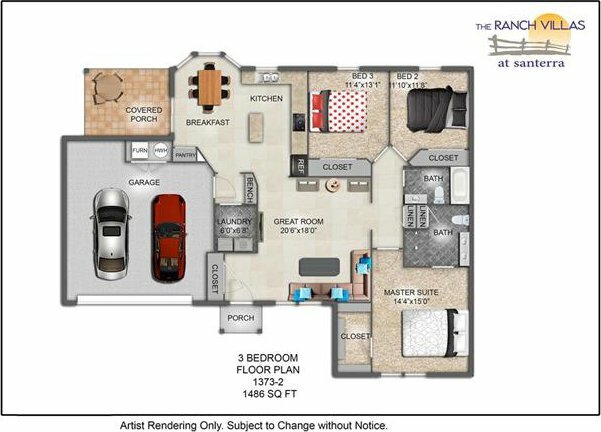 Clubhouse & fitness rm included. 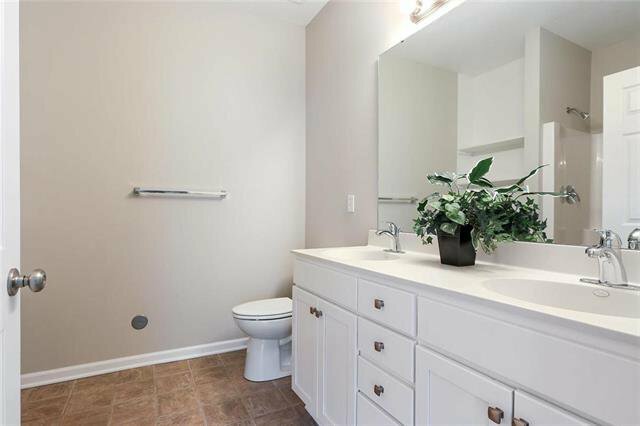 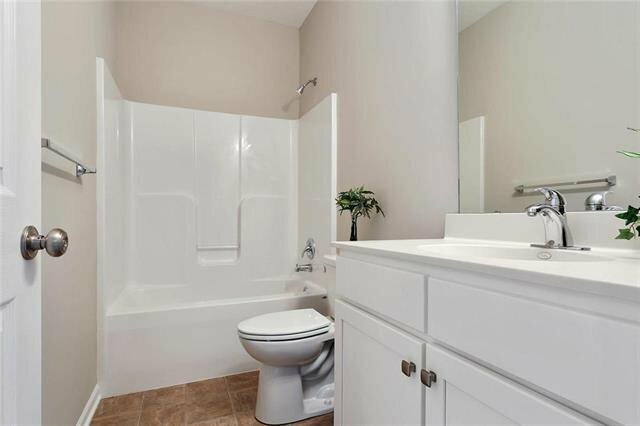 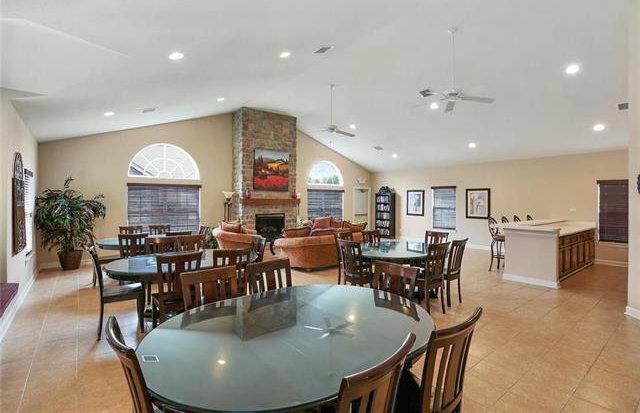 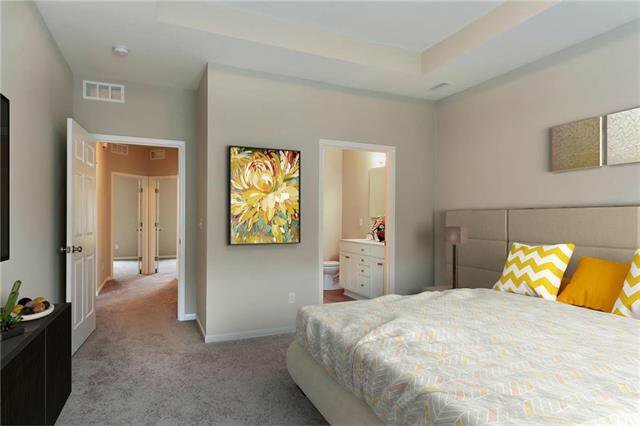 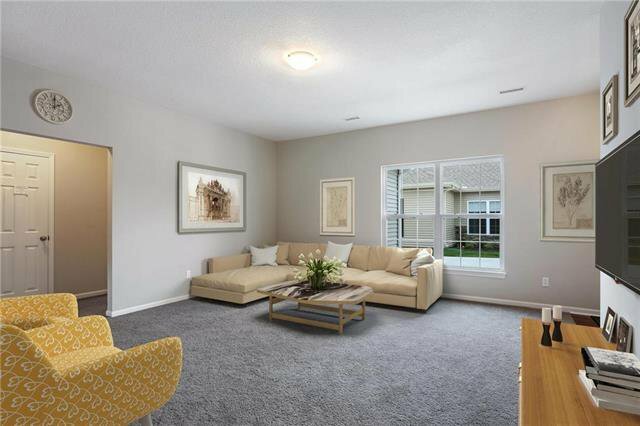 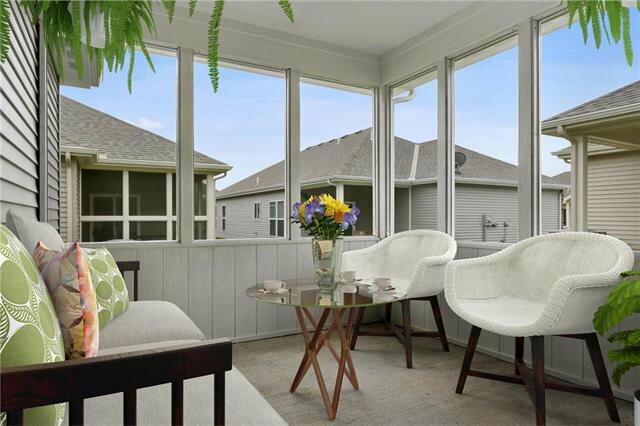 Minutes to downtown, dining, medical and shopping.